This beautiful boat is floating in Friday Harbor, WA. I bought her for $1,750 and am willing to donate her to anyone willing to restore her. She has a full lead keel and bronze hardware and beautiful lines. 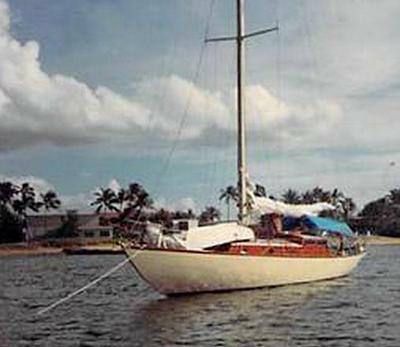 You can see photos of her on this website under the "your boats" section. Please help me save this boat. Are you still looking for a home for Frolic? If so I would like to talk with you about what her needs and condition are. Do you have more pictures you can share?